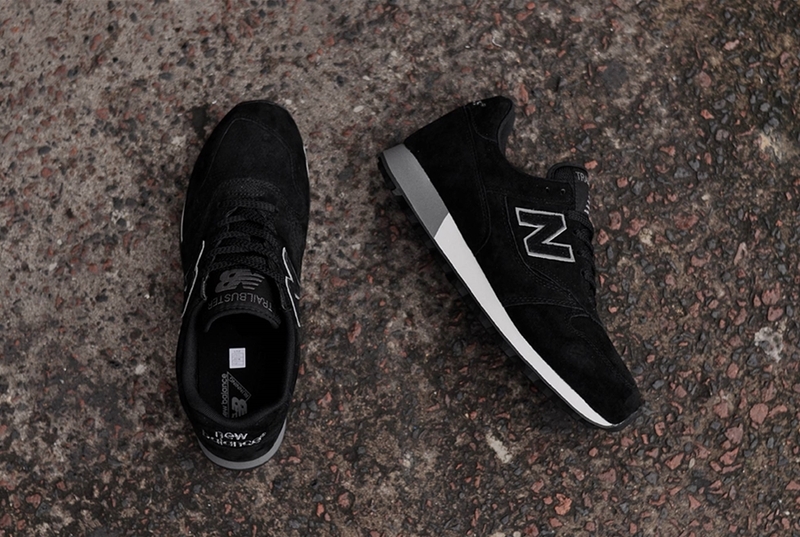 Following on from the New Balance Trailbuster TBTBKB in tan which we checked out earlier today, there’s also a second colourway of the Trailbuster, and this time it comes in a subtle all black colourway – the New Balance Trailbuster TBTBBB. 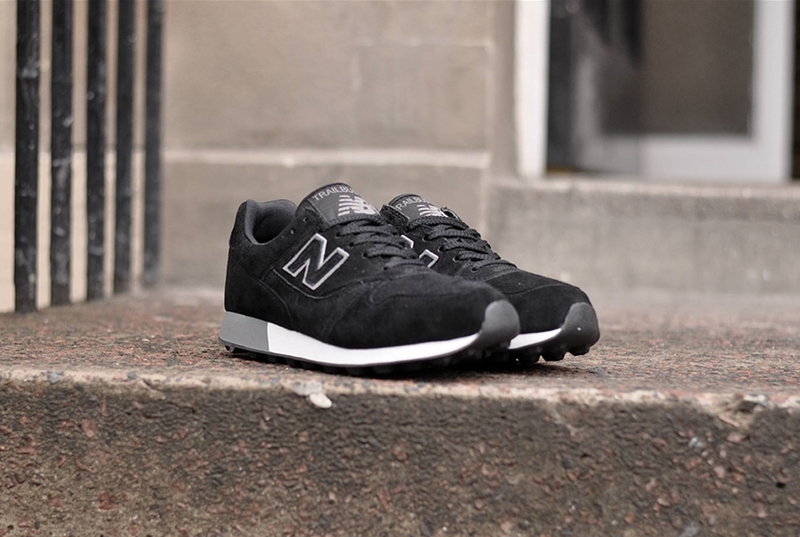 This shoe was originally developed as a rugged outdoor trail running silhouette from the extensive catalogue of New Balance, and has been a strong favourite of off road runners since it’s introduction. 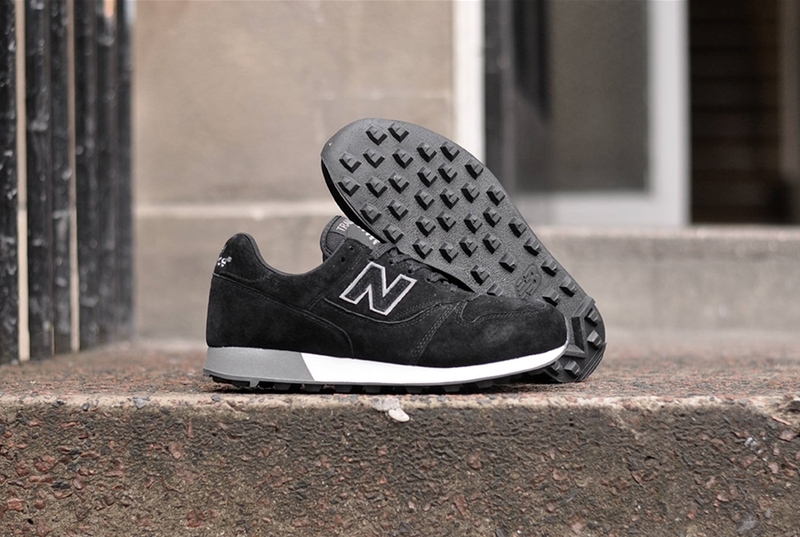 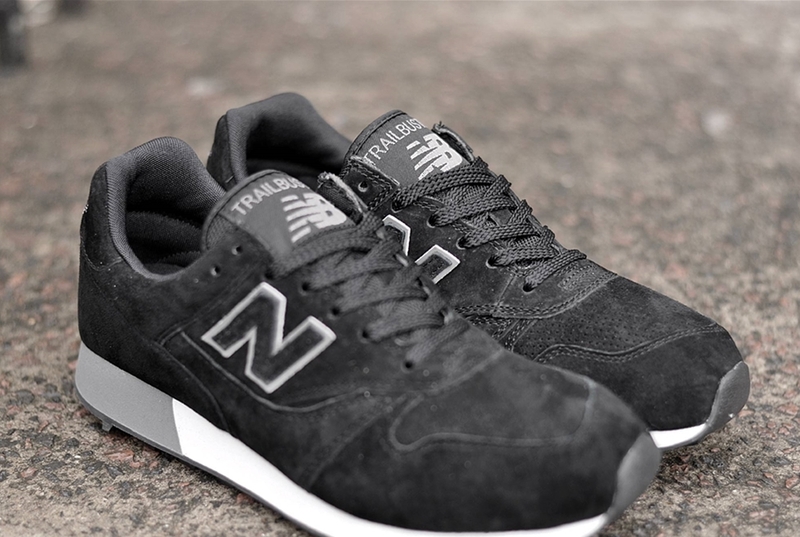 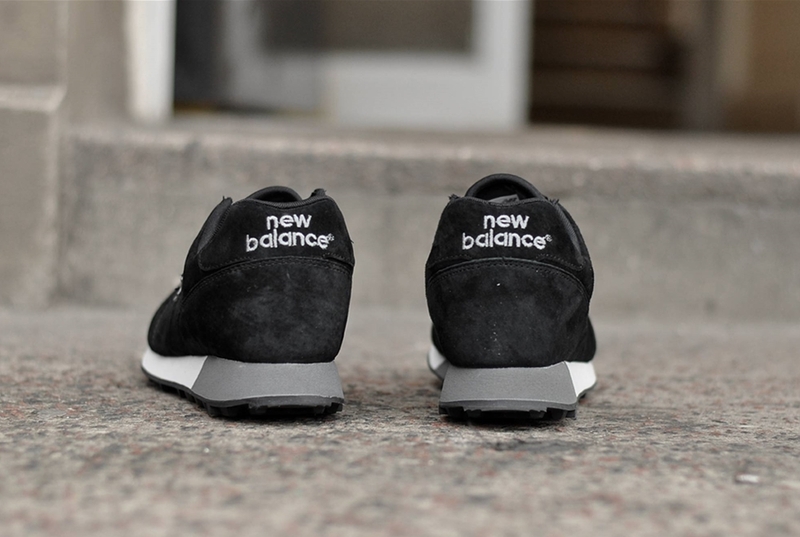 This particular colourway, the New Balance TBTBBB Trailbuster features a premium black suede upper, and of course, the chunky midsole with hardwearing nodular outsole which was designed to provide additional support while running on outdoor trails.